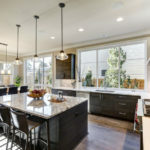 Best kitchen cabinets in Orlando – cabinets although may seem to be just boxes with drawers, shelves, and door, they are the central attraction of your kitchen. 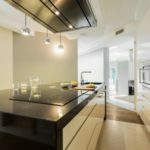 They make your kitchen look more stylish, while providing storage for all your groceries, and enable you to maximize every inch of your kitchen. 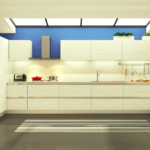 Therefore, it is important that you get only the best kitchen cabinets in Orlando installed in your kitchen. 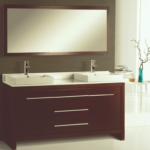 Design: Select a design that matches the rest of your interior décor. 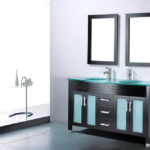 You can choose between traditional and modern styles, as well as wide range of colors, knob styles, etc. 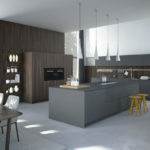 Type: Decide on whether you want your cabinets custom built to your specification or semi-custom made, or you want to purchase a ready-made one. 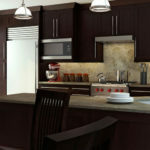 Material: Choose the material that best fits your kitchen style, such as solid wood, stainless steel, laminate, metal, etc. 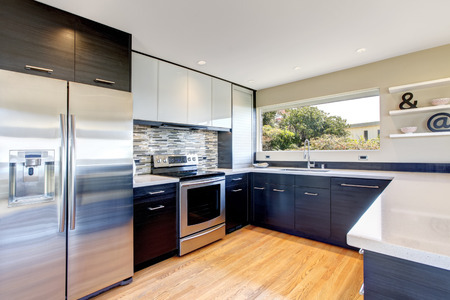 Functionality: Ensure that the cabinets meet your required function. For instance, check that they are the right size for what you plan to store in them. 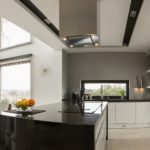 At Supreme International USA, we understand that finding the best cabinets for your kitchen can be somewhat tricky, and that is why we provide you with the best kitchen cabinets in Orlando. 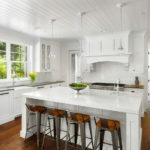 Learn more about kitchen cabinets. 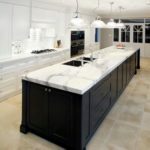 We create the best custom, semi-custom, and stock kitchen cabinets in Orlando, and offer a wide range of styles and designs that will fit your kitchen perfectly. 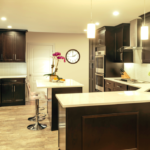 Contact us or stop by our showroom to select the best kitchen cabinet in Orlando for your home.